Labour’s former Shadow Chief Secretary to the Treasury has revealed she resigned from the Shadow Cabinet because she opposes Jeremy Corbyn’s economic policies. 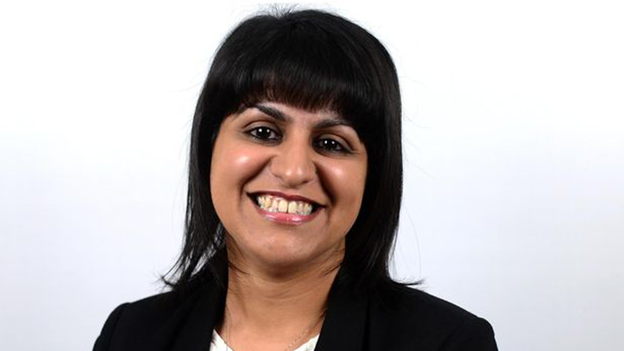 Shabana Mahmood, Labour MP for Ladywood, said she and Mr Corbyn “strongly disagree” about the best way to run the economy. She announced over the weekend that she was resigning from her post, and is one of a number of senior Labour figures who have refused to serve in Mr Corbyn’s front bench team. Mr Corbyn, who was chosen as Labour’s new leader in a landslide victory over rival candidates, set out proposals during the leadership election to order the Bank of England to print money to spend on housing, energy, transport and digital projects, a policy known as “quantitative easing for people”. Another option would be to raise an extra £93 billion in tax from businesses, he said. Ms Mahmood said she backed many of Mr Corbyn’s policies but could not work with him on economic issues. She said: “The Labour Party is and always has been a broad church. “Jeremy and I have a shared commitment to equality and social justice and we have campaigned on many of the same issues - such as Palestinian rights, and the refugee crisis. Ms Mahmood became an MP in 2010. She was seen as a rising star within the party and at the age of 34 has been a Shadow Home Affairs Minister, Shadow Business Minister and Shadow Treasury Minister before becoming Shadow Chief Secretary, the second-in-command to the Shadow Chancellor. 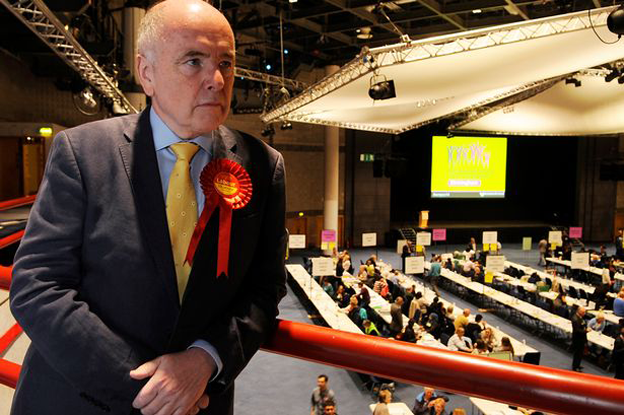 It emerged that at one point Mr Corbyn's team discussed offering a Shadow Cabinet role to Birmingham Erdington MP Jack Dromey, who was considered for the post of Shadow Defence Secretary. However, the offer was never made. Erdington Labour MP Jack Dromey. MP Chris Bryant, who is the new Shadow Leader of the House in Mr Corbyn's team, revealed he was actually offered the Defence post - but turned it down. 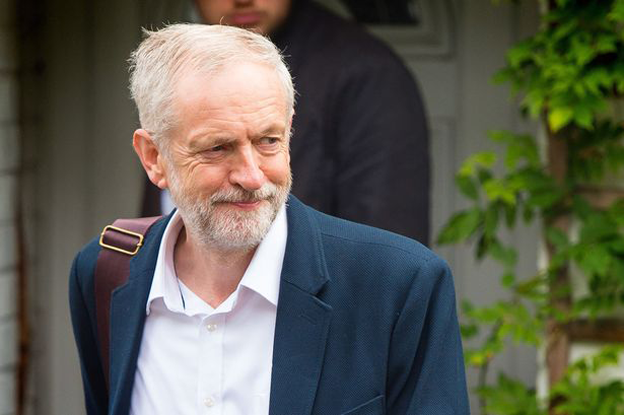 Mr Corbyn opposes the replacement of the Trident nuclear weapons system and has questioned the role of Nato. Mr Bryant told the BBC: "It's difficult and I think it is going to be a bit of a bumpy ride because there are issues on which - they are not light issues - I profoundly disagree with him, like on Nato, Russia and things like that." The new Shadow Communities and Local Government Secretary is West Yorkshire MP Jon Trickett, who will have the task of drawing up alternative proposals to Conservative plans for regional mayors across the country. Speaking in the House of Commons he told Government Ministers: "We are ready, willing and able to take the fight to your frontbench and eventually to drive you out of office."